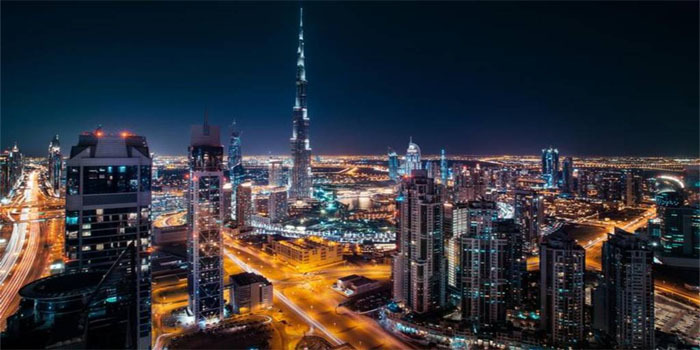 The growth rate in Dubai’s non-oil private sector has reached its most sluggish figure in three months in a variety of sectors during July, despite the increase in output and new orders, along with a positive sentiment regarding the future. The seasonally adjusted Emirates NBD Dubai Economy Tracker Index, an indicator of operating conditions in the emirate’s non-oil private sector economy declined to 54.9 points last month from 56, according to a survey conducted by IHS Markit. “While firms reported higher output and new orders in July, this was on the back of extensive price discounting, with average selling prices falling at the sharpest rate since January 2017,” head of MENA Research at Emirates NBD, Khatija Haque, commented. In July, the emirate’s construction sector registered its highest growth, followed by wholesale and retail, and travel and tourism, the report found. “Input costs continued to rise, further squeezing margins. Against this background, it is unsurprising that employment growth so far this year has been the softest on record,” Haque said. Over the last month, business activity in Dubai flourished, albeit at a slow rate, while selling prices fell to its lower level since January 2017.